Wolverine’s next of kin, Laura aka X-23 is finally revealed in “Logan,” the defining chapter in the cinematic saga of one of the greatest comic book heroes ever created from visionary writer-director James Mangold. Hugh Jackman stars in the title role, alongside Patrick Stewart (“X-Men: Days of Future Past”), Stephen Merchant, Richard E. Grant and newcomer Dafne Keen. 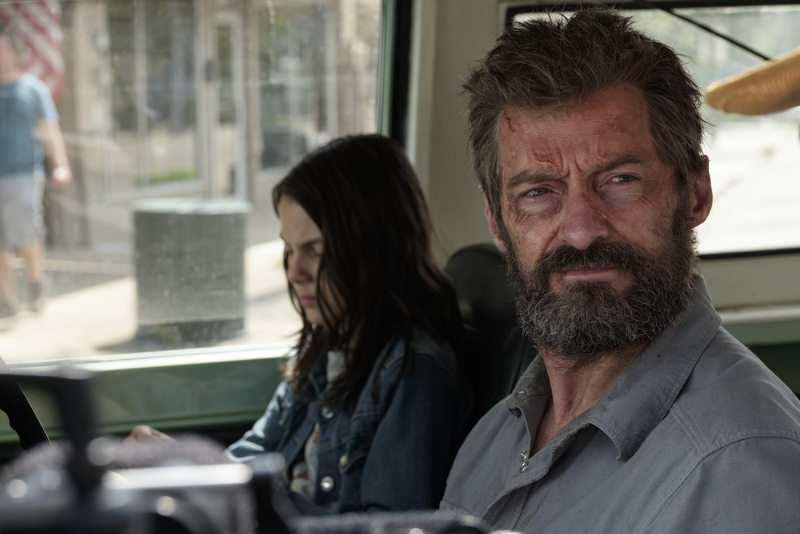 The film is produced by blockbuster filmmakers Hutch Parker, Simon Kinberg and Lauren Shuler Donner. 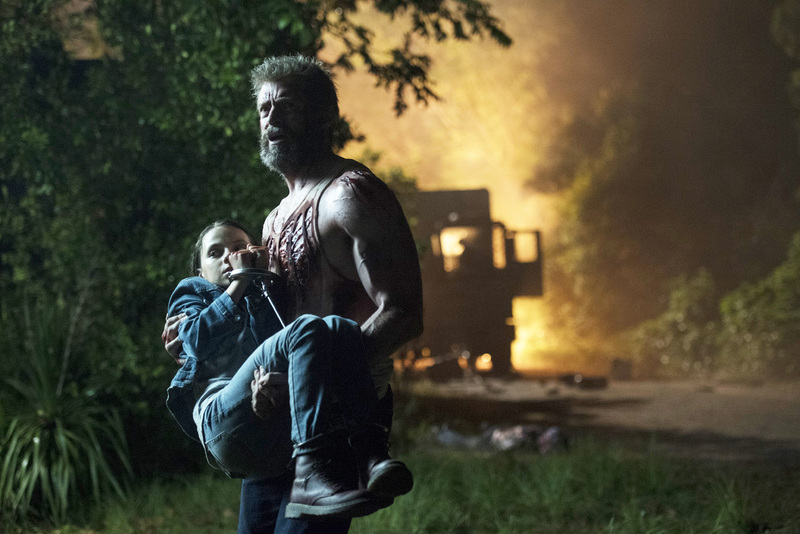 When the film opens, Logan is in a vulnerable and broken state, the curse of his immortality wearing heavy on him as he cares for a weakened Charles Xavier (Stewart) in a derelict smelting plant at the edge of an abandoned oil field. 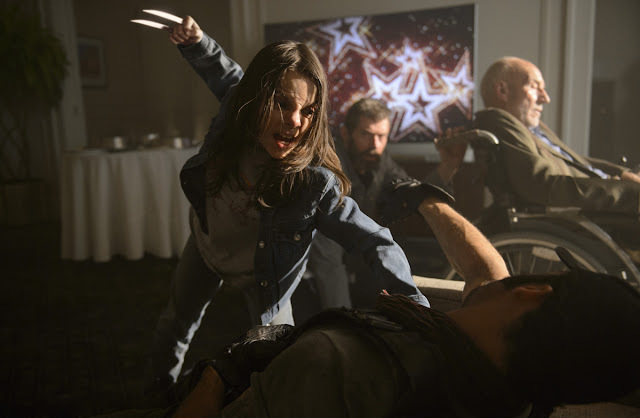 They’re joined there by a third mutant, Caliban (Merchant), sheltering in obscurity at a time when the world believes mutants have passed into history. But Logan’s days of drinking in relative solitude are interrupted when he finds himself the reluctant guardian of a young girl, Laura (newcomer Keen) who has powers remarkably like his own: from her hands as well as her feet spring the same adamantium claws as Wolverine’s. Not that he’s exactly eager to accept this newfound responsibility—he’s far too weary to play the hero once more. 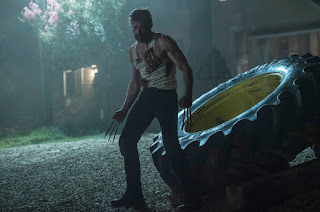 Tasked with protecting her from the murderous cybernetic criminal Donald Pierce (Boyd Holbrook), Logan and Professor X set out to cross hostile territory to ferry Laura to a place called Eden, where young mutants are said to enjoy safe haven. 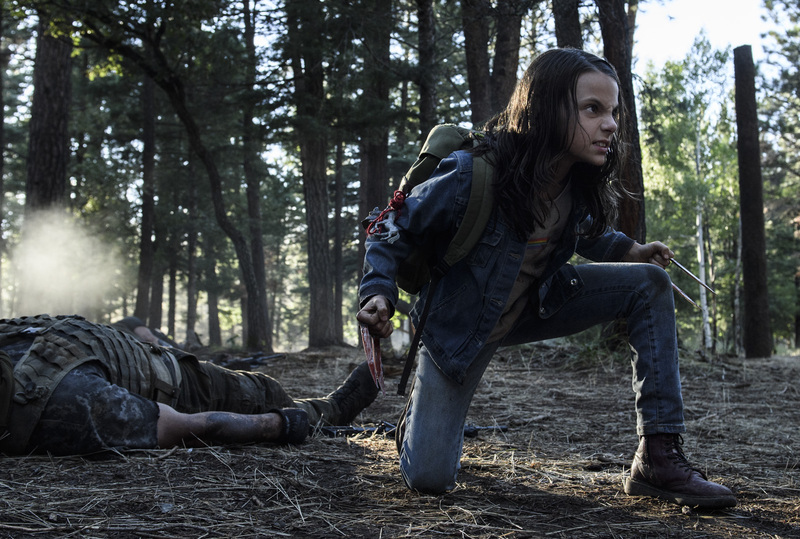 Stewart, too, was impressed by her professionalism: “She’s a child who performs with the weight and seriousness and intensity and diversity of a very experienced and worldly actress,” Stewart says. 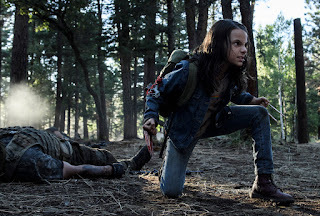 The film is packed with brutal, visceral fight scenes, which presented some unique opportunities for Keen as Laura, who trained near her home in Spain before arriving to the U.S. for filming. “When she got here, we had about one month with her,” says stunt coordinator Garrett Warren.